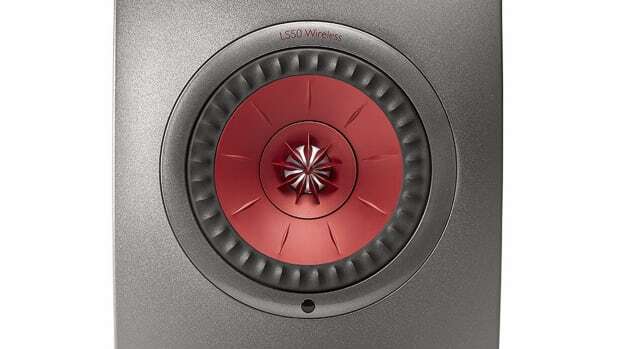 Porsche Design has called upon one of the best in the hi-fi space to help create its new Sound line. 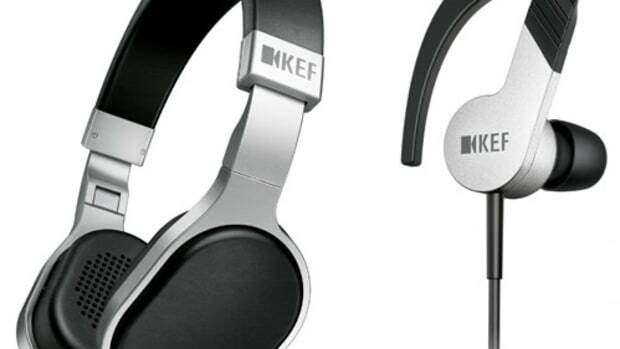 The line will feature three models, each of which marry Porsche Design&apos;s clean styling with KEF&apos;s audio expertise. The first model is a wireless Bluetooth speaker called the Gravity One, which features a design constructed out of a single piece of aluminum and houses KEF&apos;s Uni-Q driver and twin force-cancelling auxiliary bass radiators for 360-degrees of crystal clear sound. 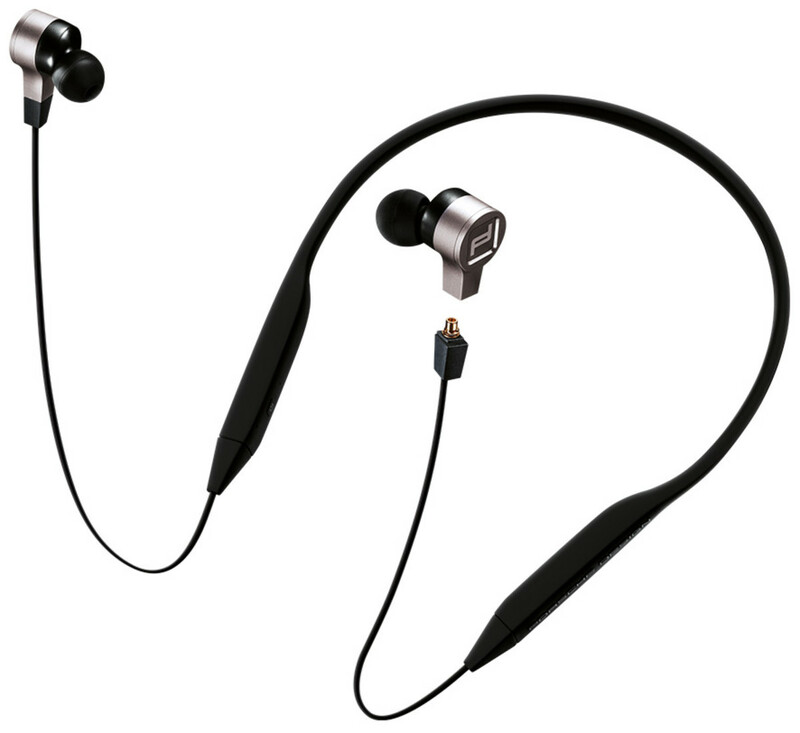 Next up is the Motion One, a wireless, around-the-neck headphone with aluminum hardware, pivoting earpieces, water-resistance, and 10 hours of battery life. 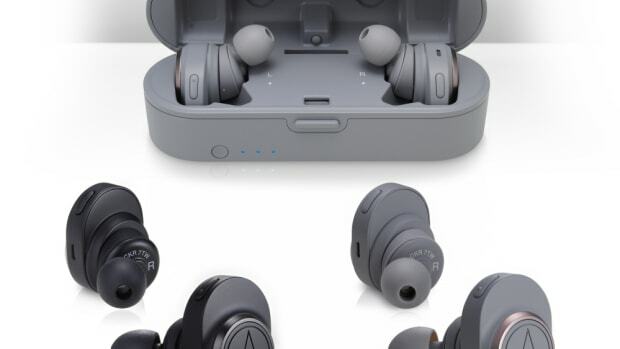 The third piece of the lineup is their Space One headphone that continues the aluminum hardware theme in a noise-cancelling headphone that touts a very impressive 50 hours of battery life, which is enough juice to impress any frequent flyer.